“Hey, do you know where Three Dollar Bridge is on Madison?” Alex asked. “I wouldn’t be much of a fly fisherman if I didn’t,” was my reply. He was infectious in his love of the land, gifted in finding unique places and tenacious in their protection. He was an artful dealmaker, at finding the right measure of charm, passion and incentive to keep people at the table and make a deal work. A testimony to Alex’s skill is how many friends he made while putting these deals together. 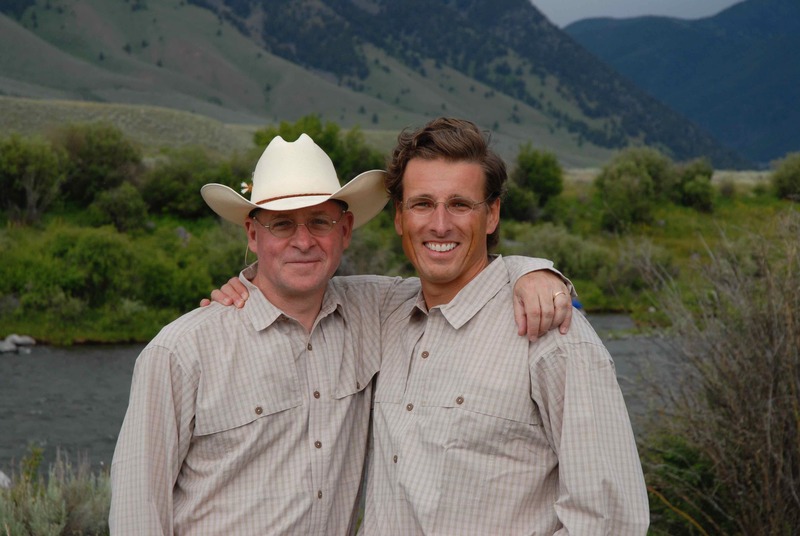 Alex’s friend Jeff Lazlo had started restoring the wetlands on the Lazlo family’s ranch. Alex was there to help, and O’Dell Creek is now a haven and breeding ground for native cutthroats in the Madison River. And yes, O’Dell is where Craig Matthews, Yvon Chouinard and Mauro Mazzo famously practice the gentle art of tenkara as noted in their book, Simple Fly Fishing. A little further down the Madison Valley, before you get to Three Dollar Bridge, look to the east and see the Sun Ranch. Along with its Madison River frontage, it includes mountain creeks providing critical nursery habitat for native cutthroat. That was Alex’s handiwork. Alex’s work is a gift to fisherman, and all who love the outdoors.